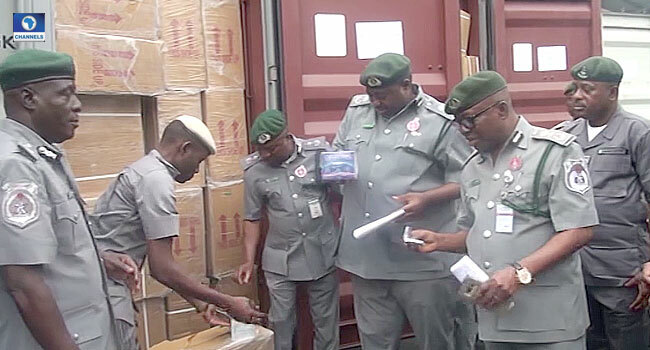 The Nigerian Customs says it has impounded 59 containers of tramadol between Lagos and Rivers State in the last one month. 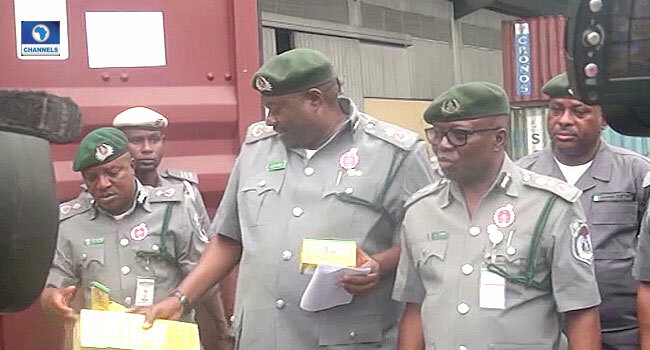 Deputy Comptroller-General in charge of Enforcement, Investigation and Inspection of Customs, Augustine Chidi, stated this on Monday during a press conference at Area 2 Command in Onne Port, Rivers State. 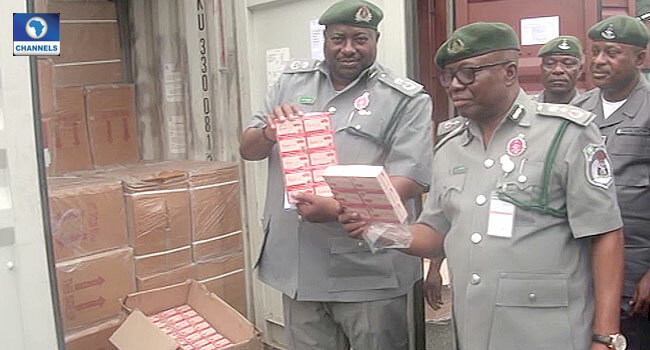 He said, “They are under seizure of 9 by 40 containers of Tramadol and other controlled pain-killer drugs with a duty-paid value of N3.06 billion. 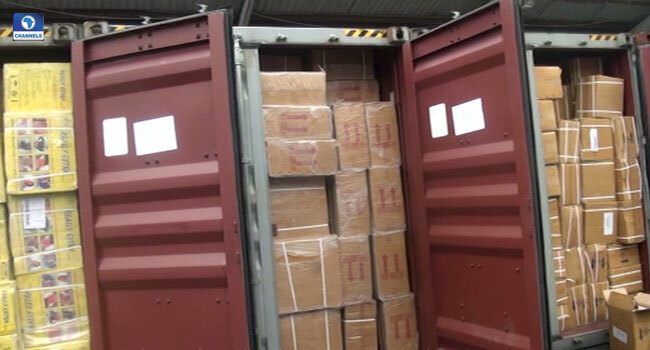 These 9 containers were falsely declared as containers containing PVC bulb valves and general merchandise goods. According to the Customs boss, the offence contravened Section 46 of Customs and Excise Act, CAP LFN (2004). Chidi further stated explained that the Comptroller General of Customs, Colonel Hameed Ali (retired) has ordered an investigation into the matter with a view to “bring the perpetrators to justice”. The Deputy CG also reiterated the commitment of the service in preventing the importation of products considered as dangerous to the nation and also its efforts in raking revenue for the Federal Government. He added, “The NCS in increasing reliance on intelligence and technology continues to make it difficult for smugglers to have their way.